A tubular length of illuminated rod, the Rona wall light from Kuzco Lighting is supported and clasped with a detailed cylindrical projection. The thick square outline of the attachment plate frames the lamp holder and echoes the refinement of present architectural trim. 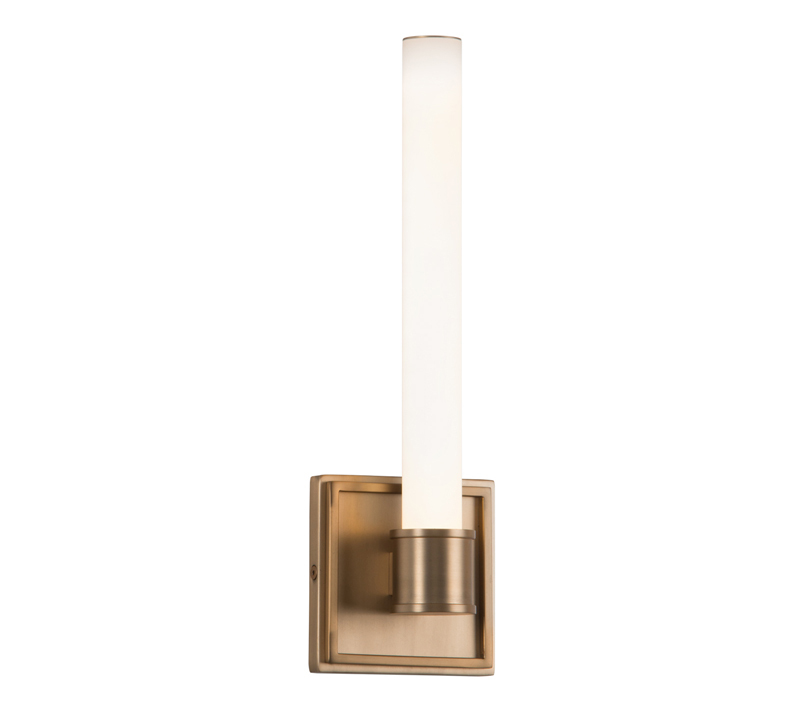 Available as either a sconce or vanity and in several curated finishes. 3035 E. Lone Mountain Rd.